Photographer, blogger, traveller. Addicted to yoga. The train journey from Mangalore to Kerala is scenic. The rail tracks run close to Arabian Sea. 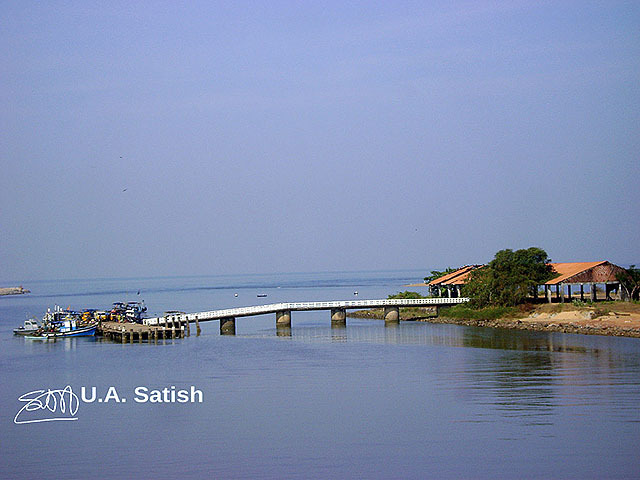 Not far from the railway station in Kasaragod, there is a small fishing jetty. It has a landing dock that connects to a shed with red roof. The jetty is in a bay and wave movements are less. The white bridge stands out against the blue waters. I had shot this image on a January morning. There were no clouds in the sky. The sea appears to blend with the sky. The shutter speed was 1/250 sec. Aperture was at f/9 to get a good depth of field. By the way, you can now post comments using your facebook, yahoo, AOL or hotmail ID. You need not to reveal your mail ID. Comment moderation is not necessary either . So go ahead with your comments. Himachal Pradesh means land of snowy mountains. This image is from Jot Pass. It is 70 km from Pathankhot and at a height of 8,600 feet above sea level. Dalhousie is 8 km by trekking! 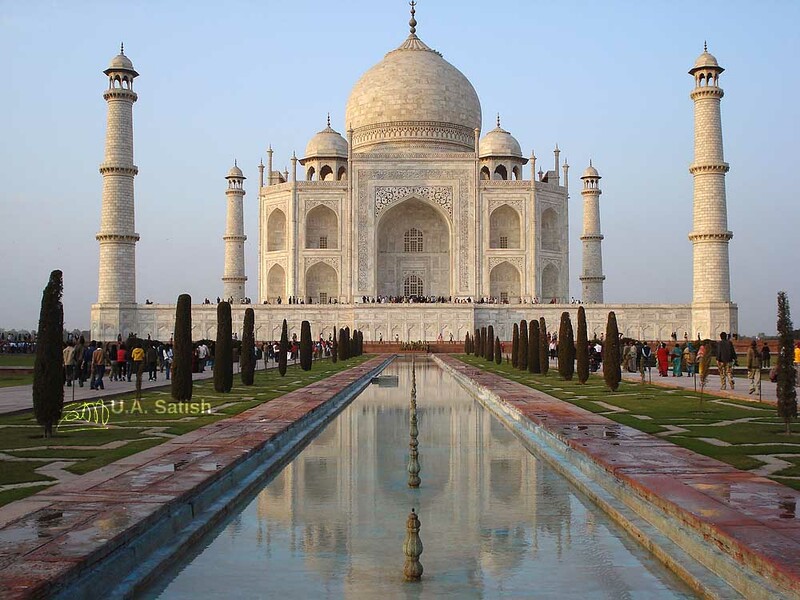 Taj Mahal is a mausoleum built by Mughal emperor Shah Jehan in memory of his beloved begum, Mumtaz Mahal. It is one of the seven wonders of the world. I shot this image of Taj Mahal when the sun was close to the horizon. The slanting rays of sun cast a touch of pink to left of the dome and minarets. 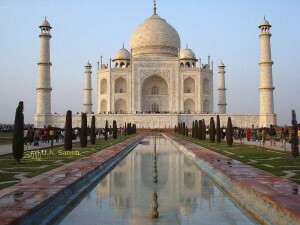 Many tourists visit Taj Mahal and crowds throng the area. The walkways are on both sides and I was able to avoid people showing up on the photo by positioning myself in the middle of the grounds. Pathankhot is 80 km from Dalhousie, Himachal Pradesh. The distance can be covered in an hour and 45 minute by car. The route is scenic with spectacular mountain views. The road is narrow and winding. Two trucks can barely scrape past each other. However there is not much of traffic on the road. One may see an army truck now and then. Parts of the road are maintained by Border Roads Organisation. 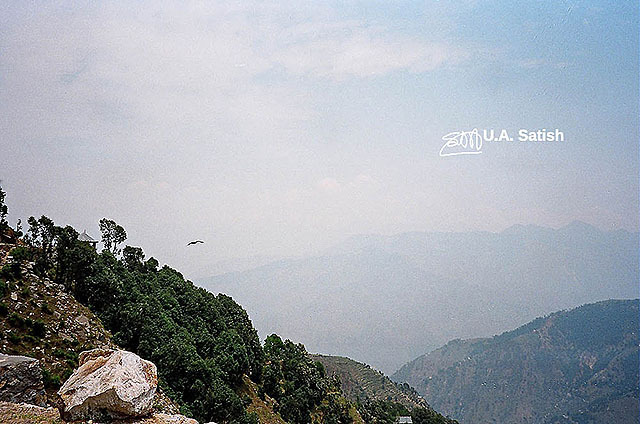 Dalhousie is at a height of 2000 metres and has a cool climate. Temperatures can drop below zero in December and January. 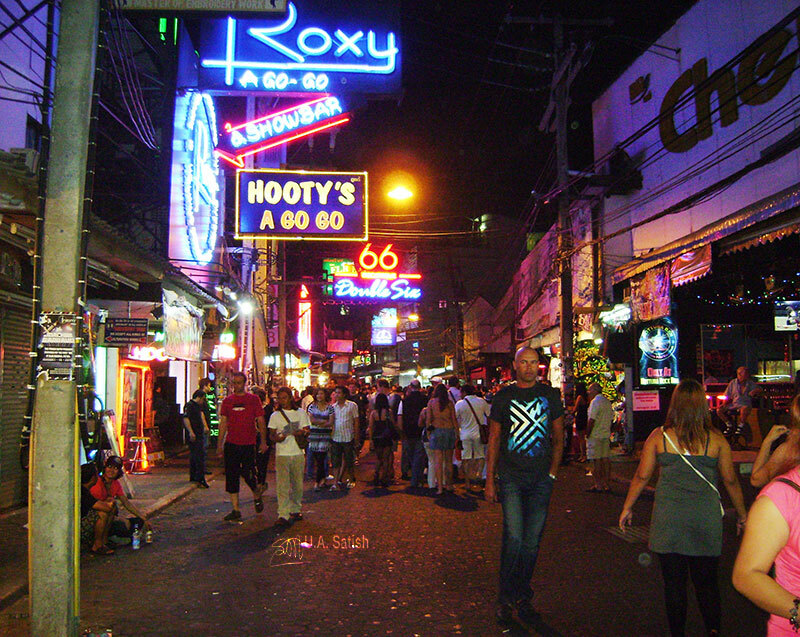 Population is close to 10,000. 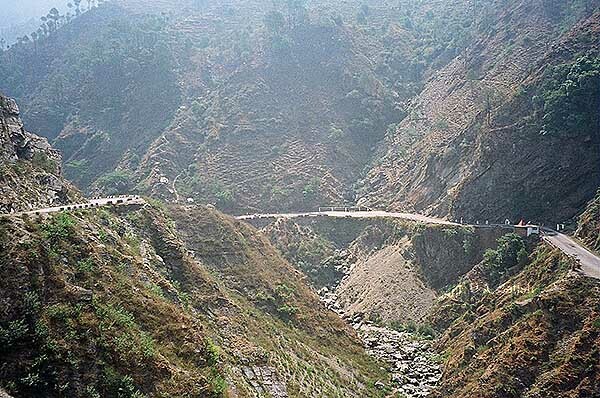 It is named after the British Viceroy, Lord Dalhousie. It is the conviction of some residents that on a clear night they can see Lahore across the Indo-Pak border.Nearest railway station is Pathankhot which is 108 km from Jammu.